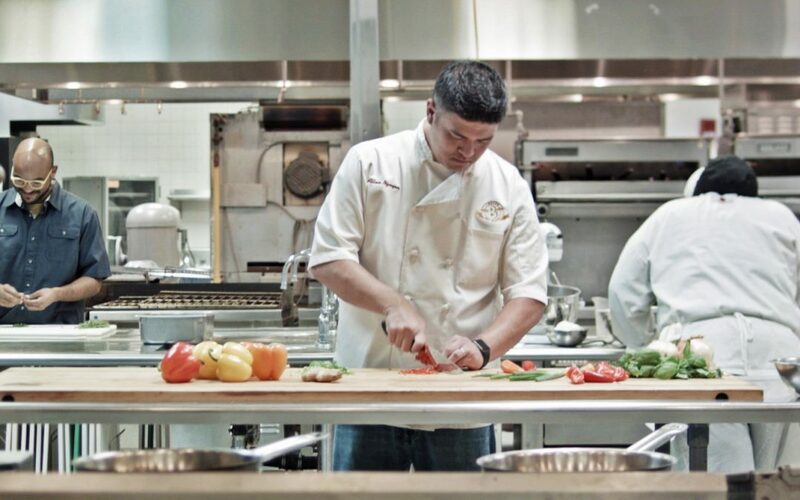 Chefs and Head Cooks oversee the operation of a kitchen and make sure that we can always find a good place to eat. If you have good people skills, the ability to adapt in different situations, and of course a love for food, this career could be the one for you! Want to be a Chef and Head Cook? Explore the education and training opportunities currently available through Louisiana’s 13 community and technical college campuses across the state.